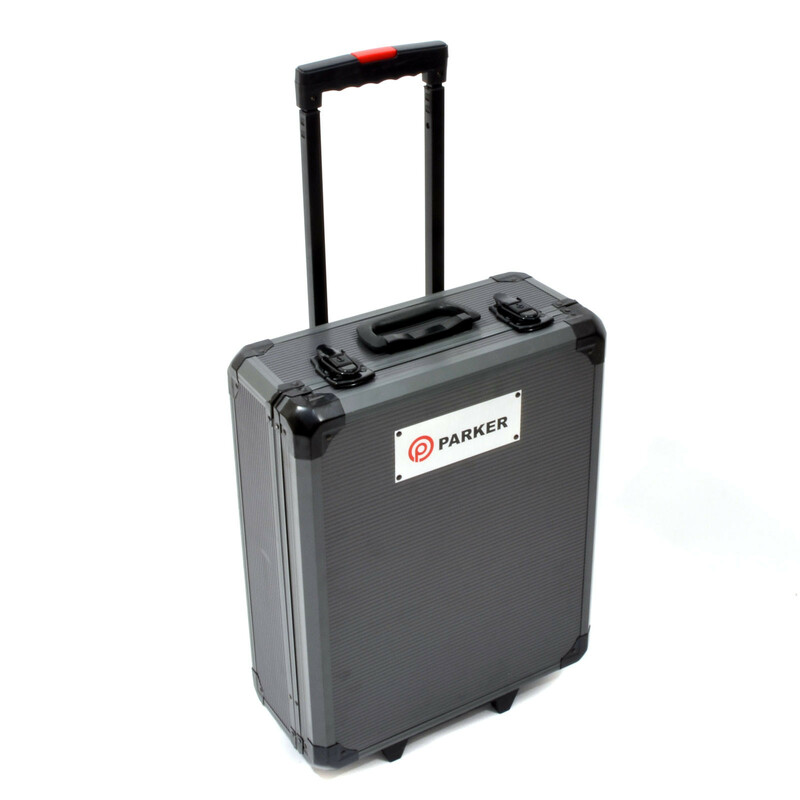 The Parker Ultimate Tool Kit combines an extensive range of useful everyday tools, accessories and parts to create an all-in-one package that is easy to transport or store away in a garage or vehicle for easy access. 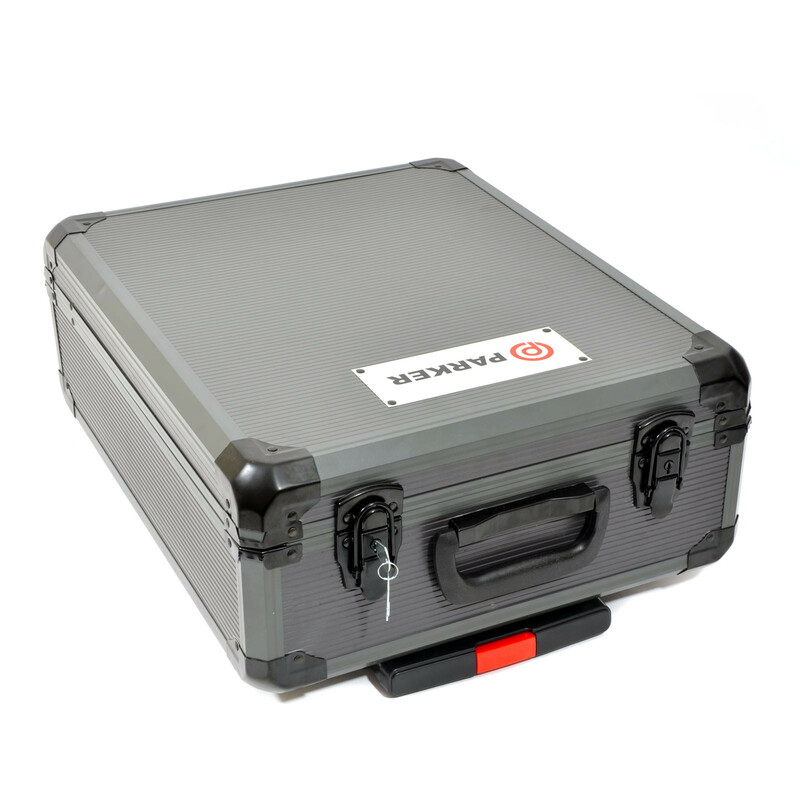 Our ultimate tool kit comes supplied in a sleek aluminium flight case, with each compartment being dedicated to a particular tool type for easy reference. 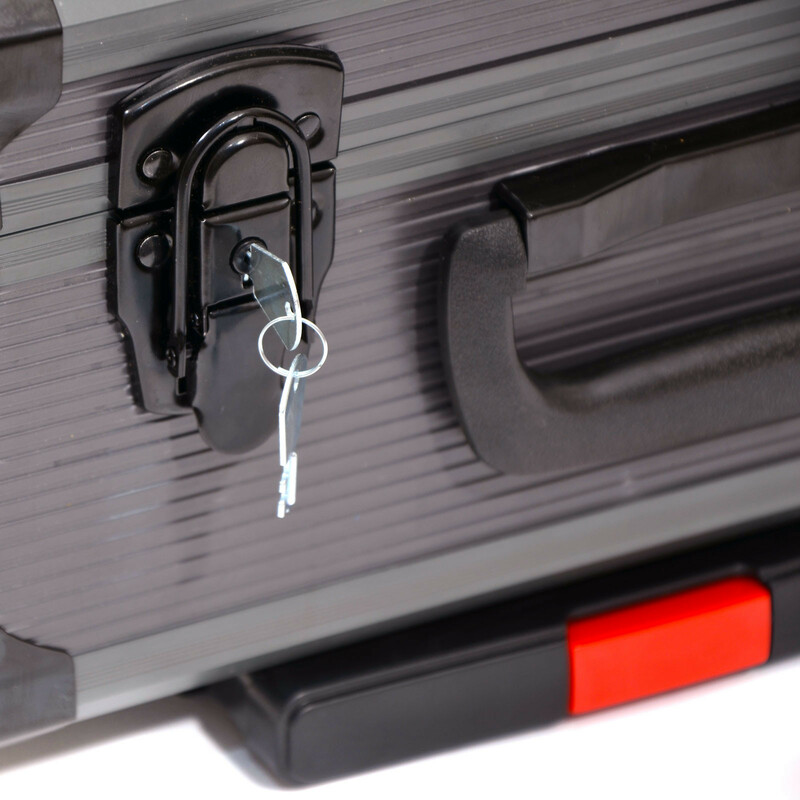 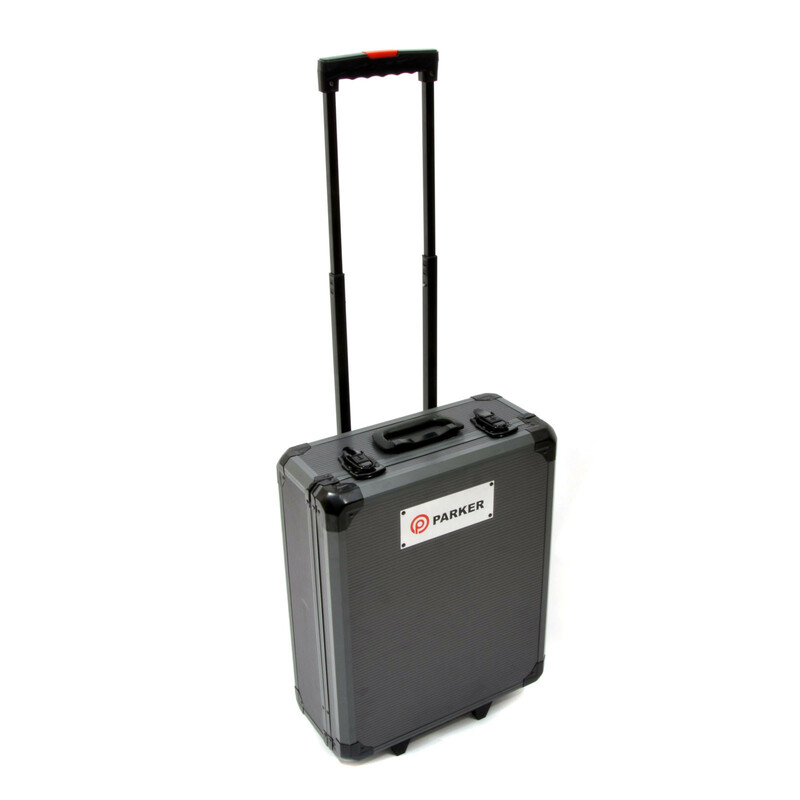 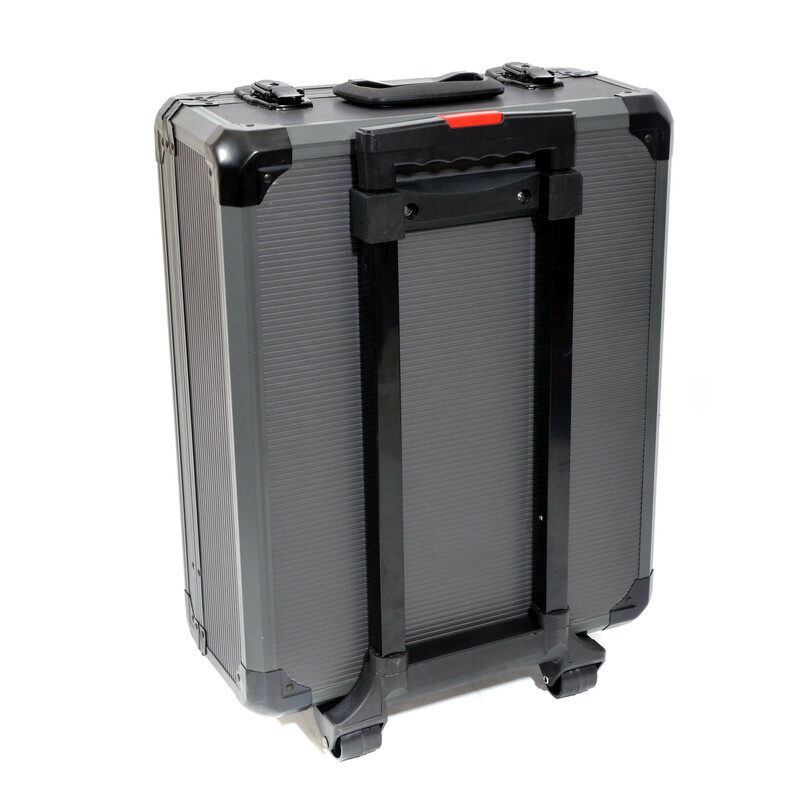 The supplied case also features an adjustable handle, a sturdy locking mechanism and free-moving wheels for easy portability. 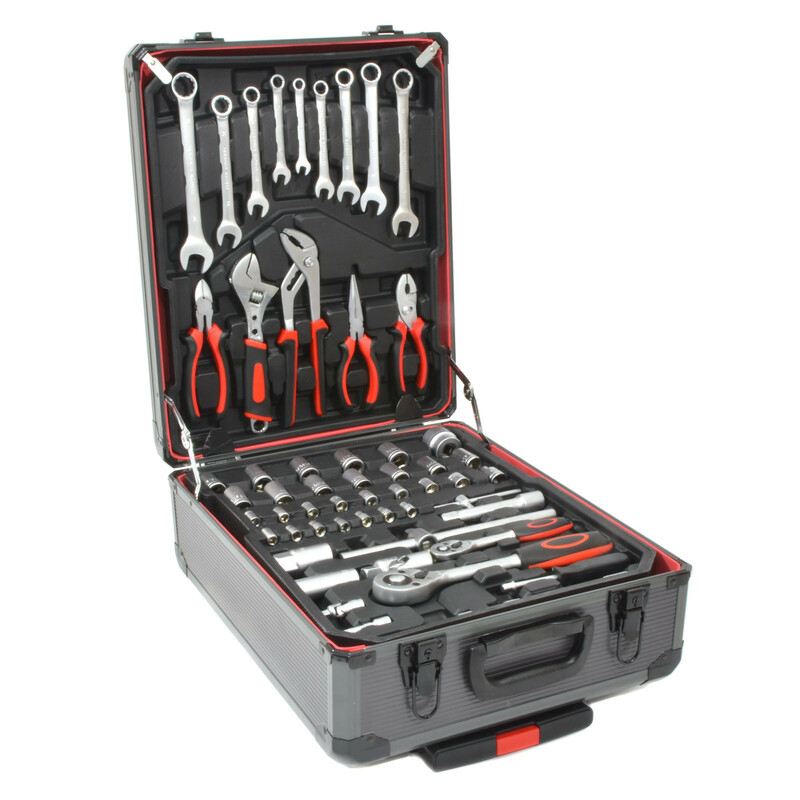 This expansive 399 piece tool kit includes high quality spanners, screwdrivers, pliers, sockets, a measuring tape, claw hammer, bits, an electrical tester, even a hot glue gun! 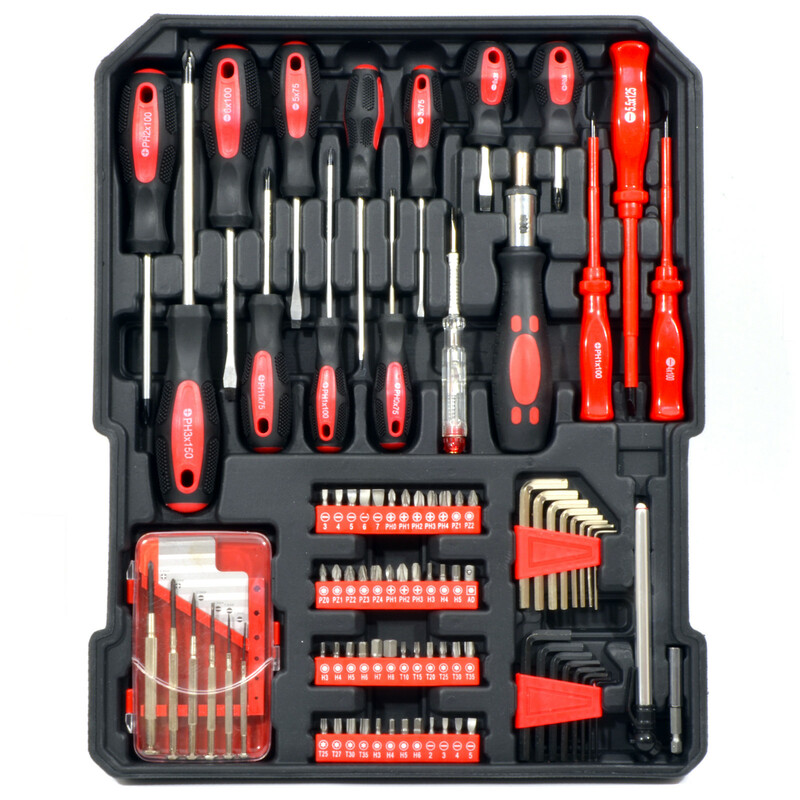 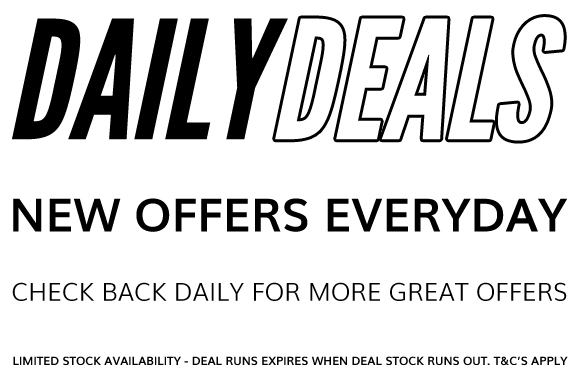 And many more popular accessories and tools suitable for everyday use. 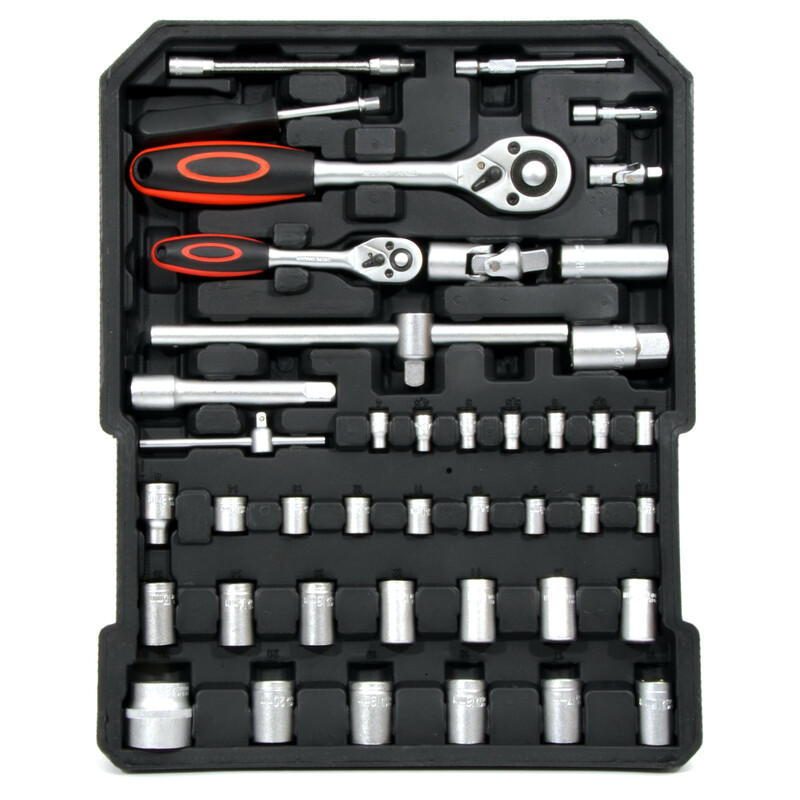 This versatile set is perfect for any DIY or car enthusiast, and offers exceptional value for money with each part coming in at under 25p per piece! 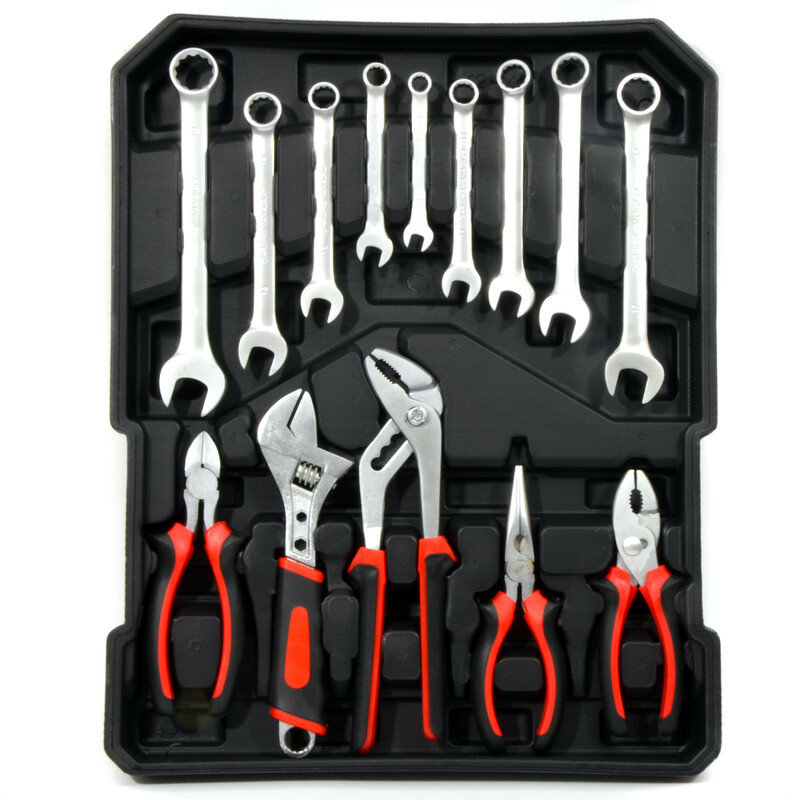 Above list is a general list and subject to change. 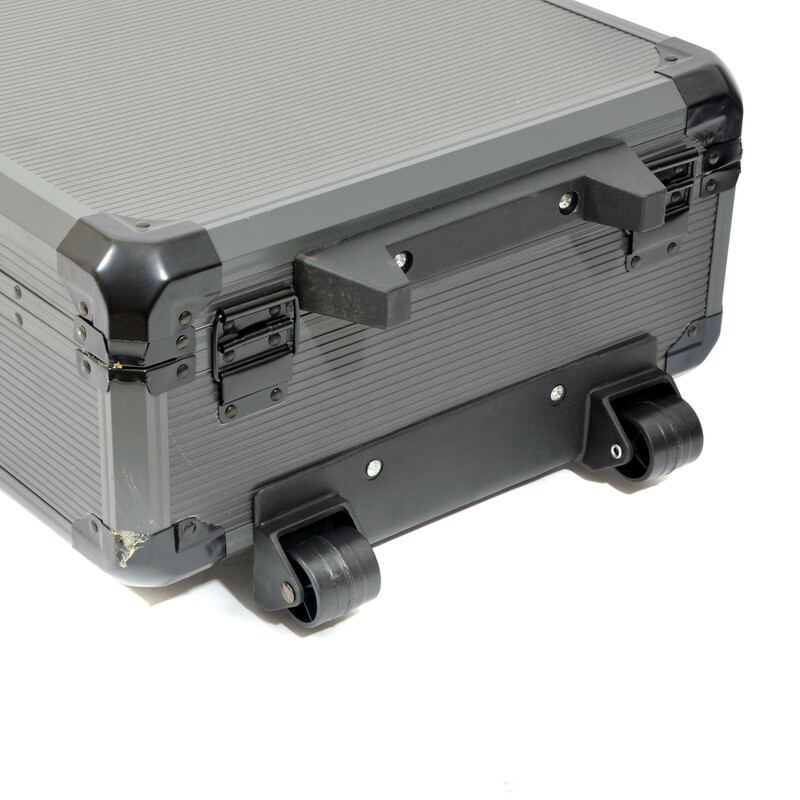 "As no one has reviewed this item yet I though it best to give my two cents as I..."